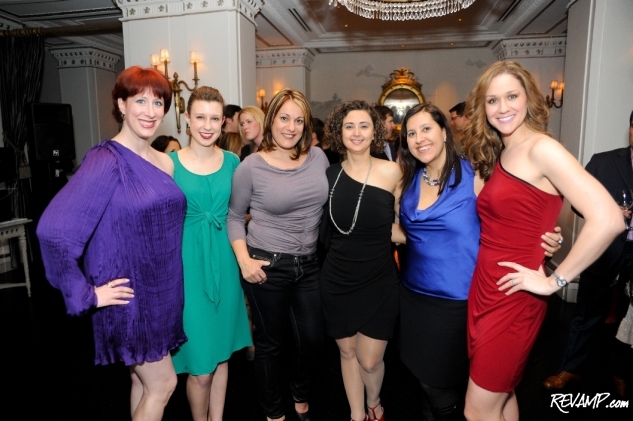 Be sure to check out all 66 of our photographs from this event HERE! 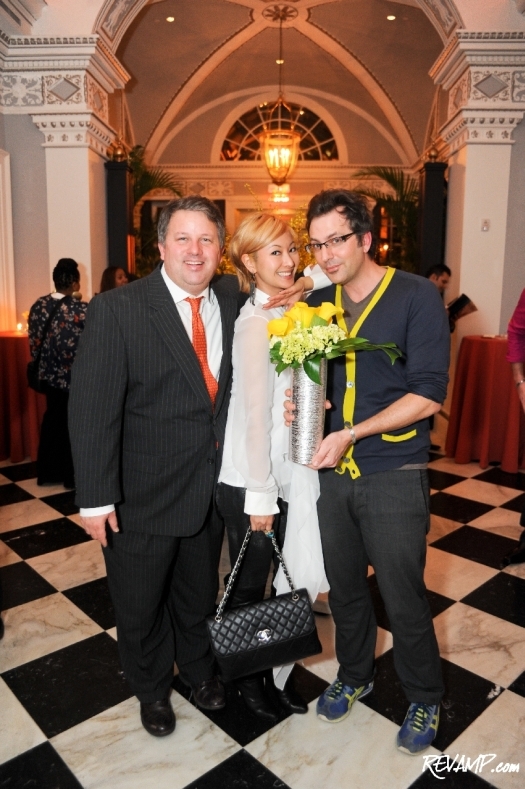 NORTHWEST -- Beaux-Arts and Beaux-Chiens came together on Monday evening as over a hundred animal lovers crowded the entire first floor of The Jefferson, Washington D.C. hotel, during the official 2012 kick-off party for the Washington Humane Society�s Fashion for Paws program. Now in just its sixth year, Fashion for Paws� stylish siganture benefit has quickly become one of the city�s �can�t miss� events of Spring, with more than 1,700 tickets guaranteed to sell-out over the next few weeks (as they have in ALL prior years). For 2012, the runway show will return for the second time to the cavernous National Building Museum where sponsors, Syzygy Event Productions, Digital Lightning, Design Cuisine and Edge Floral Event Designers, will create a blowout gala combining more than $300,000 in set design, production, lighting, sound, staging, food, and flowers (and with all proceeds benefiting the Washington Humane Society). Between now and April 14th, the District will become the playful battleground for the city�s most fashionable and fur friendly, as they compete to raise the most amount of money for the non-profit and a coveted opportunity to walk the dogwalk during this year�s show, which will be hosted by E! News anchor, Ashlan Gorse. 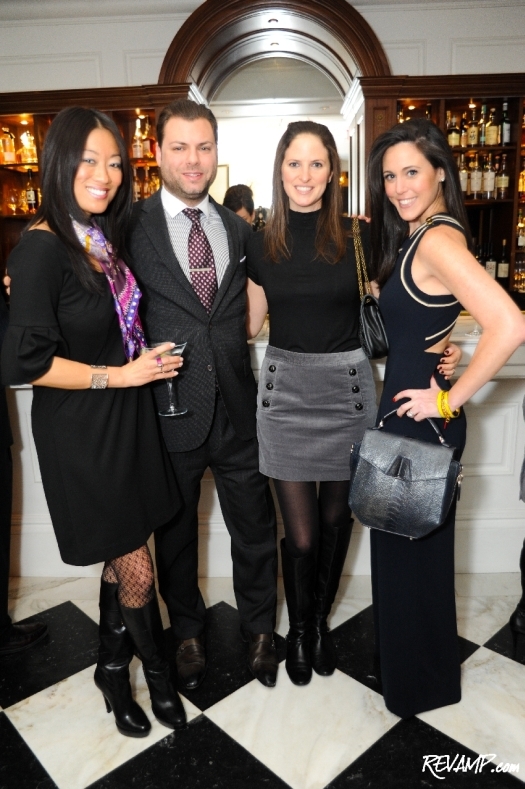 And almost all of the contending �models� turned out last night at The Jefferson to toast their favorite furry friends, in advance of what is sure to be a record-breaking fundraising campaign. 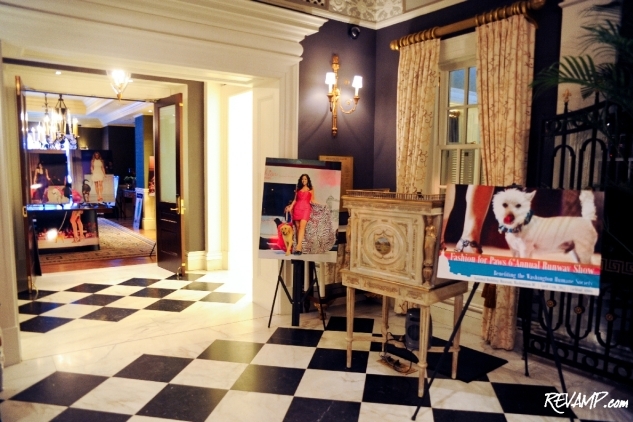 Since 2007, Fashion for Paws has raised more than $1.5 million for the Washington Humane Society and has set an unprecedented goal for 2012 of bringing in an additional $625,000. 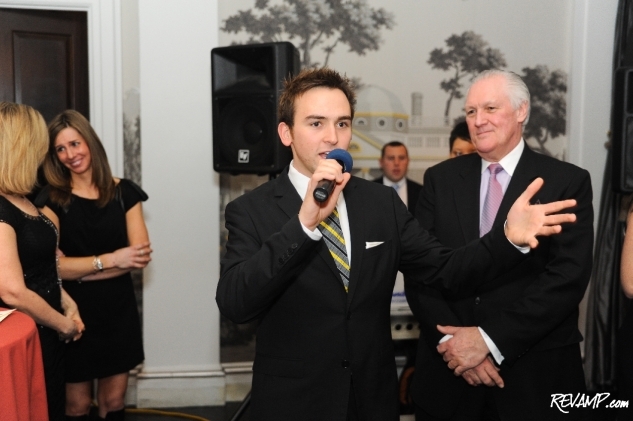 Much of that will come from ticket sales and dozens of VIP and VVIP gourmet dinner tables from the runway show itself. But more than half ($325,000) of the fundraising goal will come from the models themselves, with a minimum of $5,000 required to walk this year. 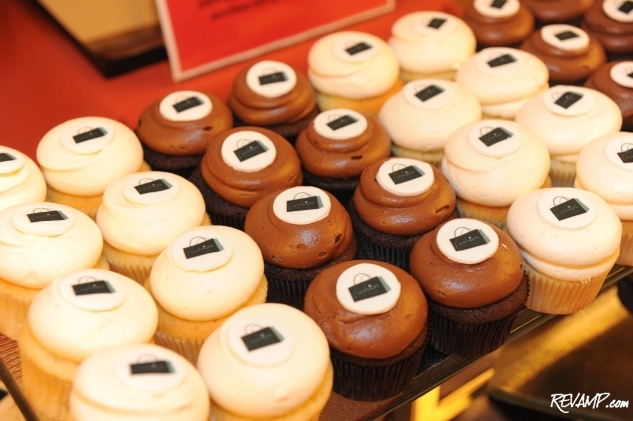 Georgetown Cupcake will be selling F4P-inspired cupcakes in all locations from February 6th through April 14th, donating 100% of the proceeds to WHS. The reward for models who achieve such a goal, however, beyond the obvious warm and fuzzy feeling of helping some of D.C.�s cutest creatures, is the chance to strut their stuff down a dazzlingly long runway on April 14th in front of friends and family, while clad head-to-toe in some of the season�s most stylish outfits as provided by the luxe designer stores at Tysons Galleria. And in an effort to remind everyone just how much fun such an accomplishment can be, REVAMP.com sponsored a fun �FURtography� show during Monday night�s launch party which featured blown-up images of various models, curated over the years, from some of the city�s top photographers in attendance during the shows. A cause that would surely make even a founding father smile!